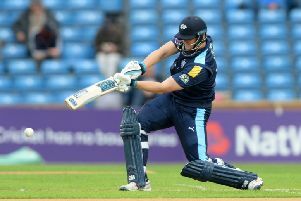 Cameron Bancroft hopes he’s starting to win the Durham fans over after smashing a superb 151 in their Royal London Cup win over Northamptonshire. 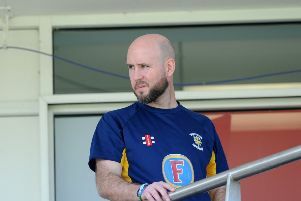 Chris Rushworth has signed a contract extension at Durham County Cricket Club to keep him at Emirates Riverside until 2020. 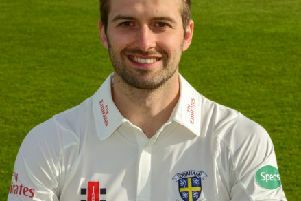 Opening batsman Cameron Steel has extended his contract with Durham County Cricket Club until the end of the 2021 season. 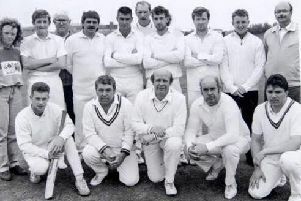 A cricket club created through a chance conversation at a South Tyneside drinking venue is still going strong 40-years on. 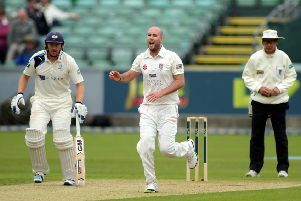 Chris Rushworth says his success at Durham is a lesson to young sports stars to never give up on their dream. South Shields have to avoid defeat at basement club Blaydon, to ensure they do not finish bottom of the Dukes ECB NEPL First Division, and presently they have a 19-point ‘cushion’. 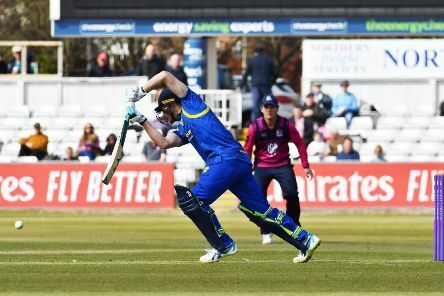 Durham Jets coach Jon Lewis has admitted that he has had a good “selection headache” since Mark Wood’s return from injury in their Vitality Blast campaign. 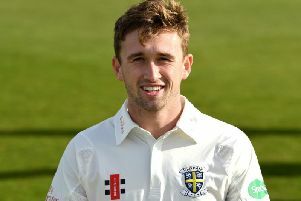 Durham CCC new boy Alex Lees hopes a change of scenery can help reignite his career. 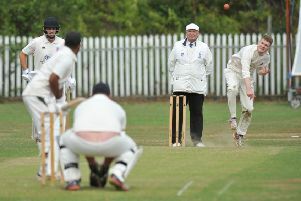 Whiteleas and Harton CC welcome league leaders Easington in their bid for DCL first division survival, 1.30pm start. Whitburn are at home to Hetton Lyons in an exciting clash at the top of the Dukes ECB NEPL Premier Division. 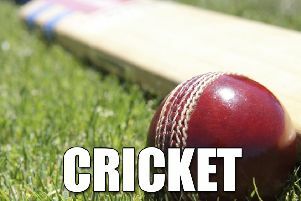 Whitburn travelled to champions and current leaders South North and were sent duly packing with a heavy defeat in the Dukes ECB NEPL Premier Division encounter. 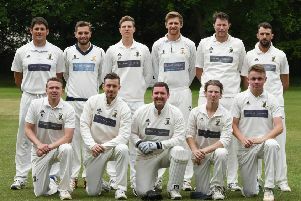 Following a comprehensive win against Marsden in the South Tyneside derby last weekend, Whiteleas and Harton CC travel to fellow relegation rivals Durham City this weekend. Fourth-placed Whitburn face a must-win game at South North tomorrow if they are to stand any chance of remaining in the Dukes NEPL Premier Division title race. 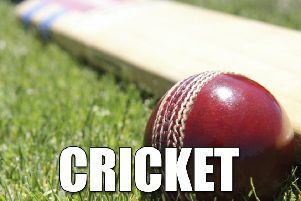 Boldon showed the will to win in the Dukes ECB NEPL First Division when they claimed a five-wicket victory away at Willington. Whiteleas and Harton entertain Marsden at the Harton Welfare Ground tomorrow in a local derby. 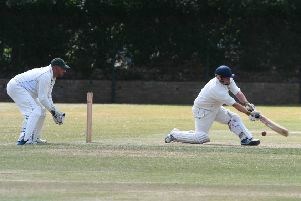 Boldon travel to Willington in hope of turning around their Dukes ECB NEPL First Division season. 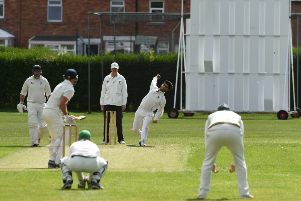 Whiteleas and Harton CC face a double header this weekend as league leaders Crook CC visit the Welfare Ground tomorrow (1.30pm start), before a trip to relegation rivals Horden on Sunday. 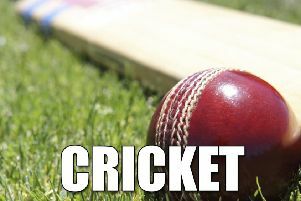 Whitburn travel to Chester-le-Street full of confidence, sitting in second place of the Dukes ECB NEPL Premier Division. 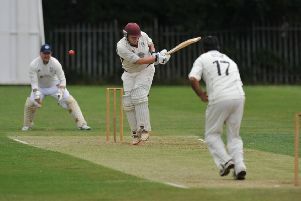 South Shields showed a desire and a will to win only their second win of the Dukes ECB NEPL First Division season against Willington at the weekend.